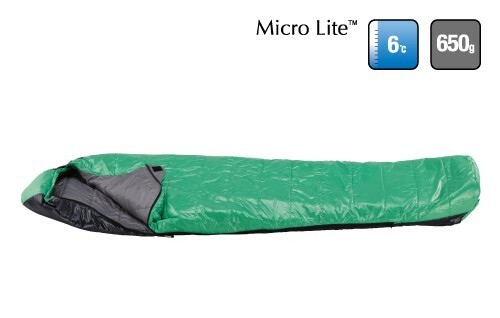 Lightec 900 SQ is the ideal summer sleeping bag for those needing to save space: on long adventure backpacking trips and independent ultra-trails, heavy-duty trekking, or camping. 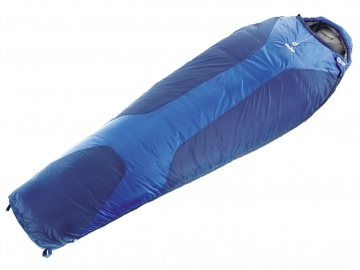 Lightec 700 SQ is the ideal summer sleeping bag for those needing to save space: on long adventure backpacking trips and independent ultra-trails or camping. 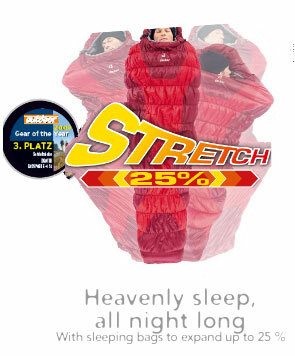 These sleeping bags with extremely reduced size and weight offer excellent heat performance. Perfect for those whose activities require compact storage sizes. LINER: 100% 40 D 260T Nylon. FILLING: 150 g/m2 "H.T.F. Compact"
Stuff the super packable NanoWave 55 into your kayak stern or bike paniers – the lightweight bag is a master space-saver. DWR-treated polyester taffeta fabric sheds moisture. 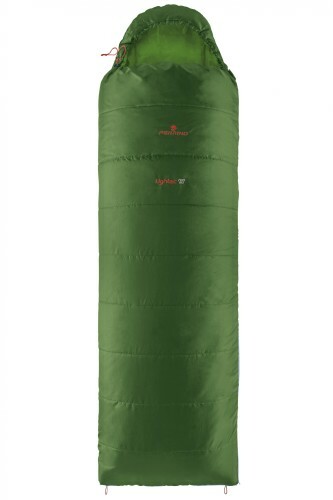 EN-tested to 55°F, the bag has synthetic SpiraFil™ high loft insulation that stays warm even when wet. 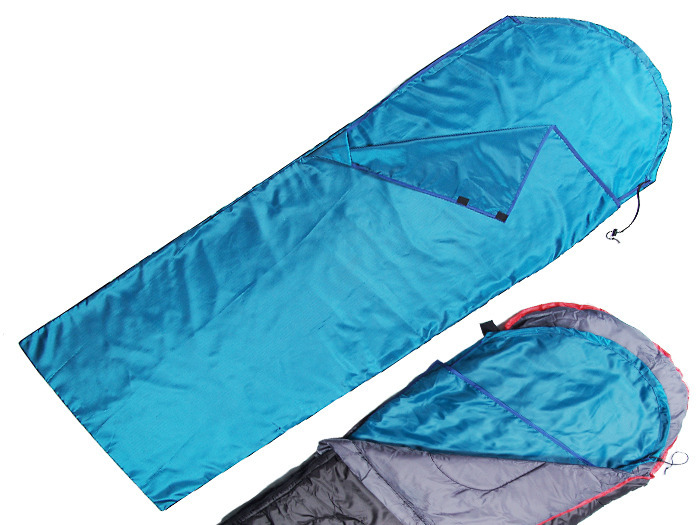 The Travelpak Traveller equipped with a built in Mosquito net that can be rolled away when not required (which can save the weight of a full size net). 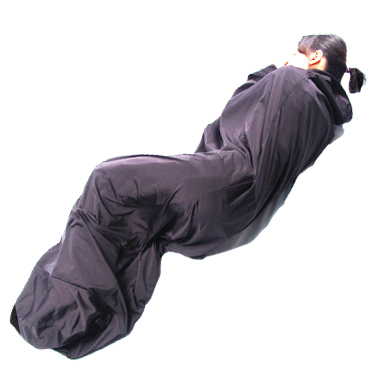 Square foot design enables you to use as a sleeping bag or a blanket. 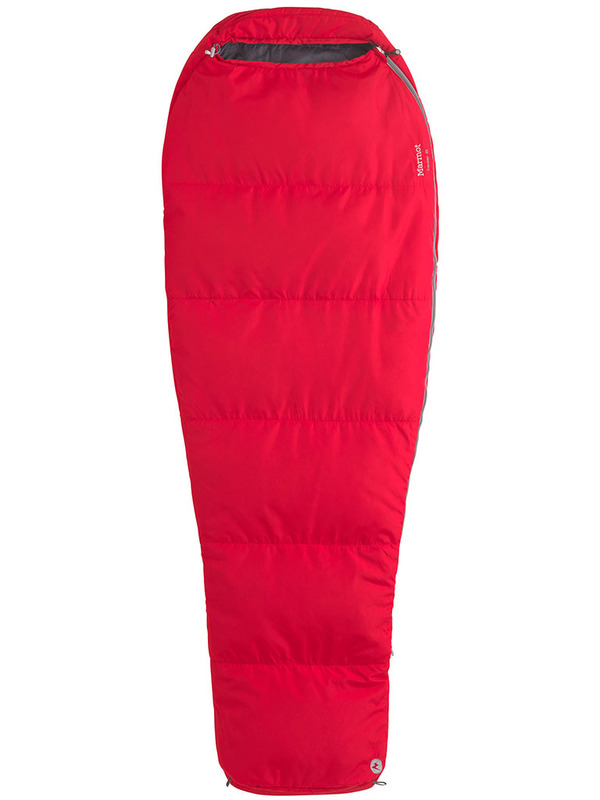 A sleeping bag for tropical conditions that packs smaller than a coconut. 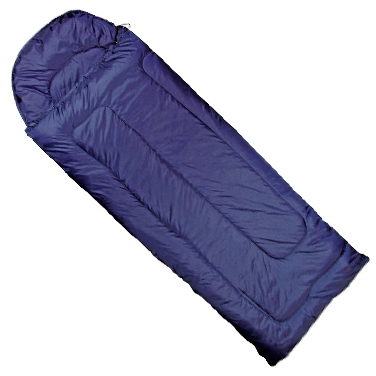 The weight of Travelsoft insulation was chosen for its performance in hot clammy conditions and is made into a sleeping bag that can be opened up into a quilt for more versatility when travelling. 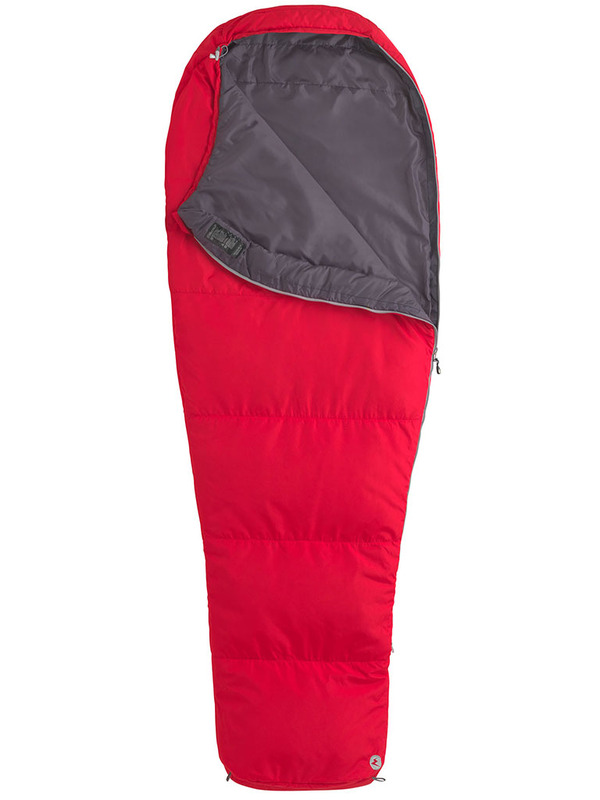 The Chrysalis 2 is a perfect mid-season sleeping bag that’s versatile enough to be used in warmer temperatures too - simply use the expander panel, allowing cooler air to circulate around your body. Far away from city lights, the night and the environment can offer the most exhilarating experience. All you need to worry about is staying warm, dry and comfortable. 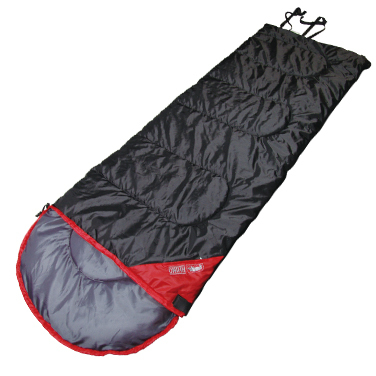 The Sleeping Bag is an ideal introduction to Snugpak's range of mummy style sleeping bags. These chunky, warm and comfortable bags are made to the same high standards as the rest of the range; with Supersoft lining that’s soft to the touch and provides considerable warmth. 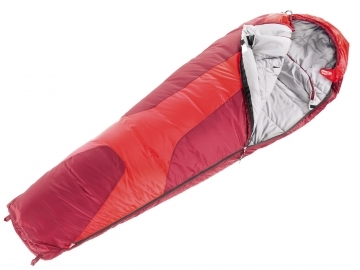 The next step up from the Sleeping Bag and Navigator, the Sleeper Lite is a lightweight performance sleeping bag providing plenty of warmth in a manageable pack size. • Measures 23cm x 23cm when fully compressed. 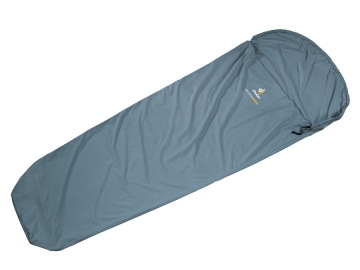 When you’re out for longer periods, our Paratex sleeping bag Liner will keep your performance sleeping bag clean without affecting its thermal properties. • Easy to wash and care for. • Supplied with stuff sack. The clever construction of the fabric ensures that any moisture will be moved away from the body into the wicking core of the knitted fabric. • Comes with its own stuff sack. • Made in the UK. Support British manufacturing and superior British quality. When you need extra warmth at night, you can use the Fleece Insulating Liner and it will instantly add over a season to your sleeping bag. When you need extra warmth at night, you can use the Fleece Insulating Liner and it will instantly add over a season to your sleeping bag. The lush fleece creates comfort, luxury and warmth for occasional colder nights, without needing to buy a warmer sleeping bag. 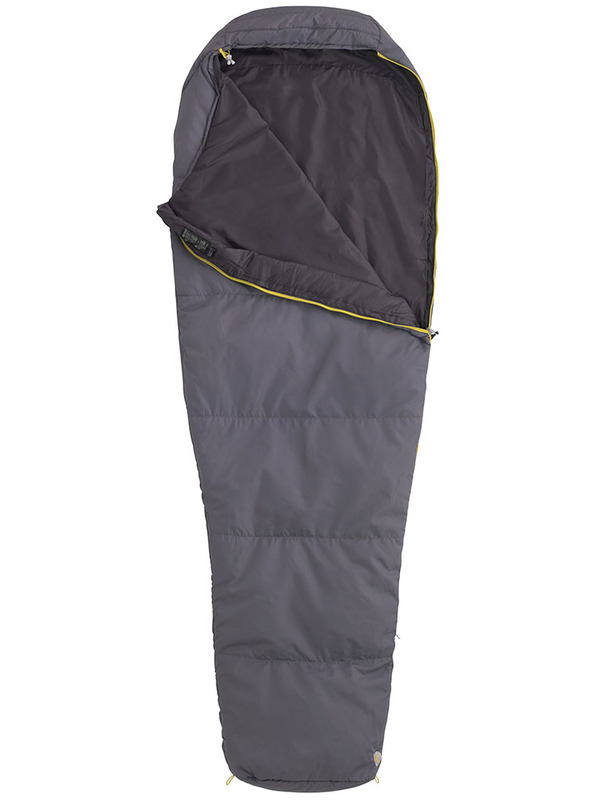 The Fleece Liner comes complete with a compression sack to save space when not in use, and is available in Olive or Black colours. • Space saving - supplied with own compression stuff sack. Silk is a fabric that we naturally associate with luxury; we don’t usually think of it as something that will keep us warm! In fact, silk is a very poor conductor of heat, and consequently will trap warmth within the sleeping bag, making it a very warm option with a touch of luxury. 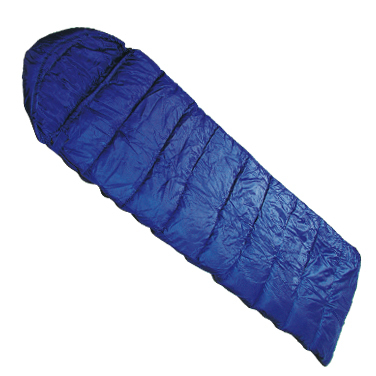 For those who love the feel of poly cotton against their skin, our poly cotton sleeping bag liner is a camping favourite. 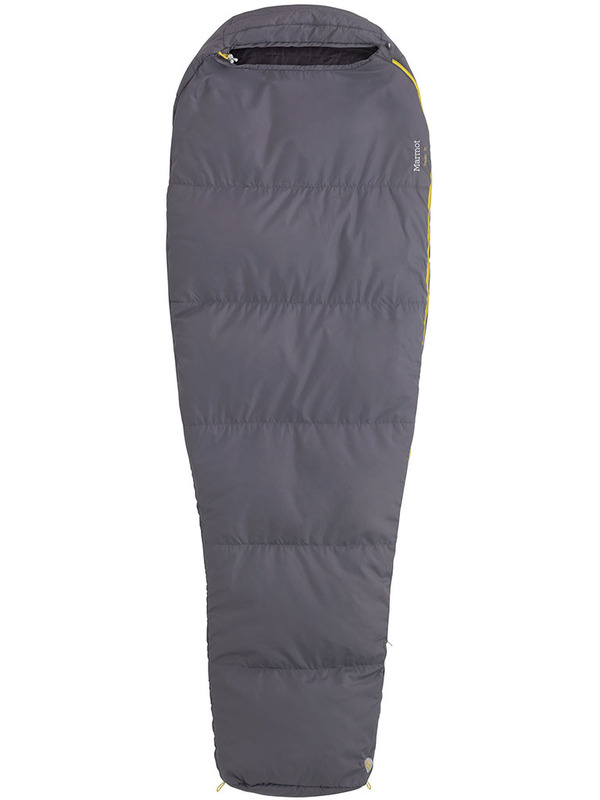 For those who love the feel of poly cotton against their skin, our poly cotton sleeping bag liner is a camping favourite. 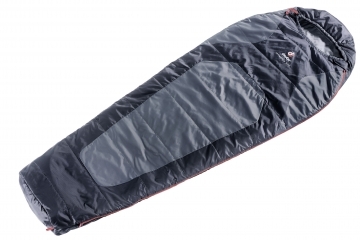 The mummy shape fits inside any sleeping bag and it has a hood and draw cord to finish, plus it’s easy to wash and care for. It also comes with its own stuff sack for easy storage. An extremely lightweight and compact pillow that stuffs into itself for easy storage yet provides excellent support for the head and neck. The same quality materials which we use for our Softie sleeping bags are included in the Snuggy Pillow to make sure you’re getting the quality you deserve. The freshly revised, detailed ergonomic cut of the hood and the foot section brings our technical senthetic sleeping bags to perfection. The high-tech construction with its internal and external elastic chamber seams still provides a 25 % expansion in width. This brings the insulation close to the body, eliminating cold spots, yet guaranteeing comfortable freedom of movement. 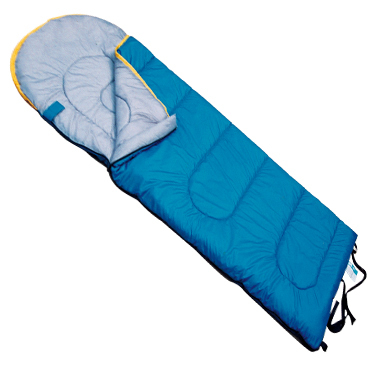 The trusty Orbits are durable and easy care synthetic sleeping bags for allround use. The Orbit + 5° is the lightweight companion for the summer. With the Orbit 0° it might get cooler and with the Orbit -5° autumnal temperatures can be tackled. 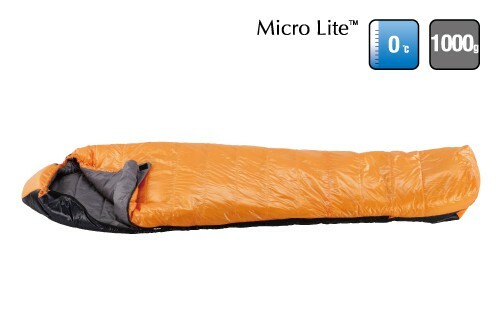 All three are durable synthetic all-rounders, with top Deuter features. By using a functional soft fill, these well performing bags are comfortable against the skin. The ‘L’ versions cater for taller people’s comfort, whilst women can select the shorter SL version in all three models, with Body Warmer fleece inserts around the arms, kidneys and feet. Size:81 x 30 x 19(L x W x W) inches 205 x 75 x 48 (L x W x W) cm. Bodysize:~ 73 inches ~ 185 cm. Pack-Size:5.9 x 14 inches 15 x 36 cm. Pack-Size:7.1 x 15 inches 18 x 38 cm. 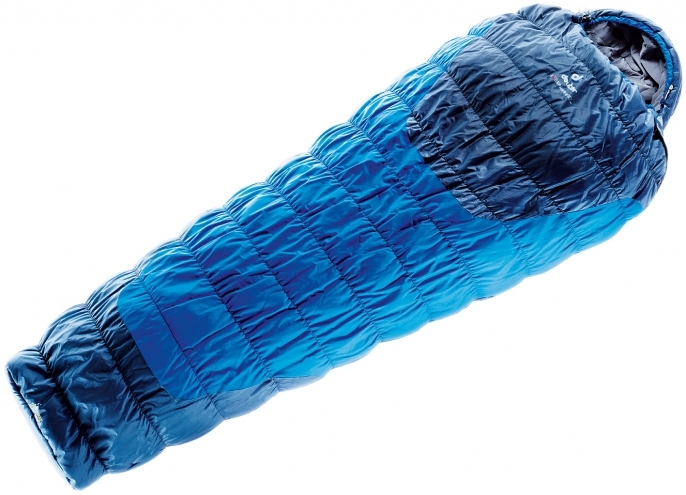 Outer lining:Deuter Dura Lite RS. Size: 205 x 75 x 48 (L x W x W) cm. Pack-Size: 12 x 25 cm. Fill: Polydown Soft Polyester fibre. 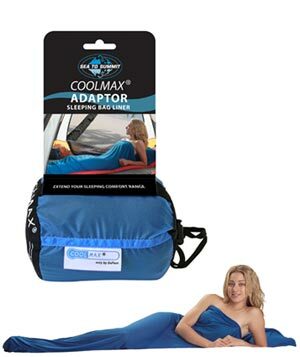 A light and handy sleeping bag that is washing machine friendly and acts as a hut sleeping bag or as a liner to prevent over-washing your sleeping bag. Details: drawcord head section with toggle adjuster. Material: Deuter’s T/C cotton mix for a soft feel. 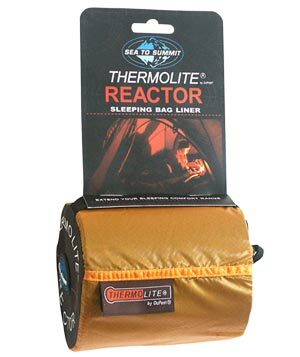 The Thermolite® Reactor Extreme increases sleeping bag performance by up to 15°C with its super insulating 110g/m² Thermolite® fabric. Spacious design allows for a comfortable night’s sleep, even when the mercury plummets. Thermolite® is a fibre with a hollow core that provides extraordinary warmth for its weight while remaining extremely breathable. 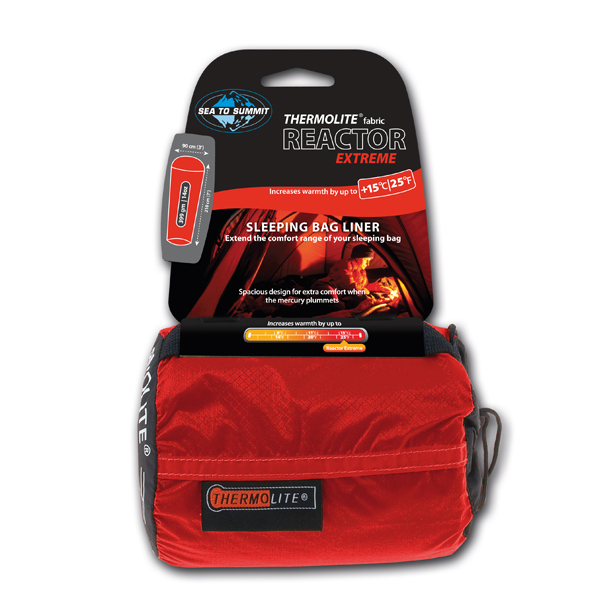 The Thermolite® Reactor Extreme adds warmth to a sleeping bag or, used alone, is ideal as a warm weather bag. With the stretchy knit fabric that moves with you and a draw cord hood, this liner is perfect for wrigglers and rollers or anyone who needs some extra warmth.